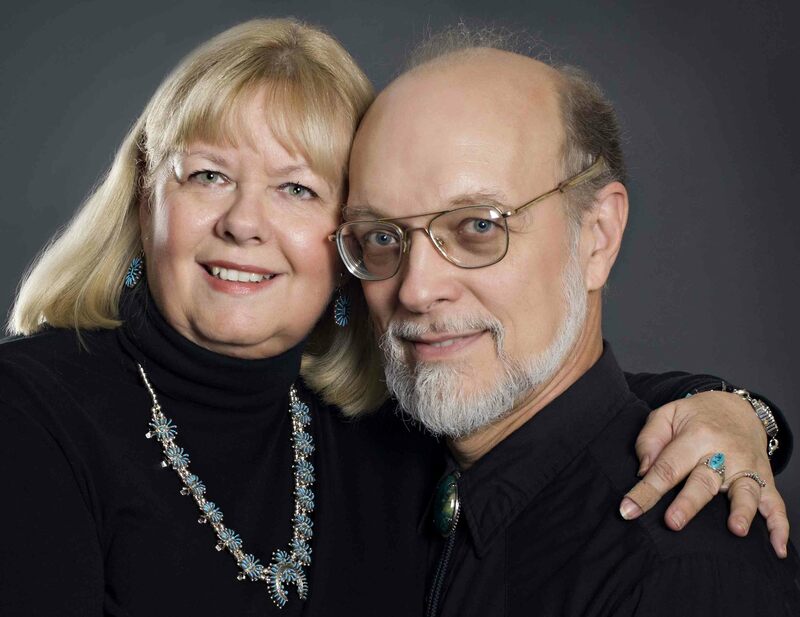 I’m thrilled to welcome Soul Mate author CD Hersh to the Power of 10 series. Today, Catherine and Donald will share ten interesting facts about the heroine of their latest release, Son of the Moonless Night. One of the fun things about creating characters is coming up with quirks, personality traits, and interesting tidbits about their personal background. Katrina Romanovski is one of our reader’s favorite characters. We’ve already been asked if she is going to appear in another book. Much to the reader’s dismay we wouldn’t reveal the answer. Here are ten interesting facts about Katrina Romanovski, the heroine from our new book, Son of the Moonless Night-The Turning Stone Chronicles, Book Three. 1. She is from Transylvania but not Romania. We do solve this mystery in the book. 2. She hunts paranormals. Hates vampires. And swears by Count Dracula. 3. She wears a huge Celtic cross as a talisman against vampires. 4. She not only hunts paranormals, but she’s had her share of paranormal boyfriends. No zombies please, they’re just too creepy. 5. She is a blonde version of NCIS’s forensic scientist Abby but with a medical degree. 6. She decided to leave her father’s paranormal hunting business because she was looking for normalcy in her life. 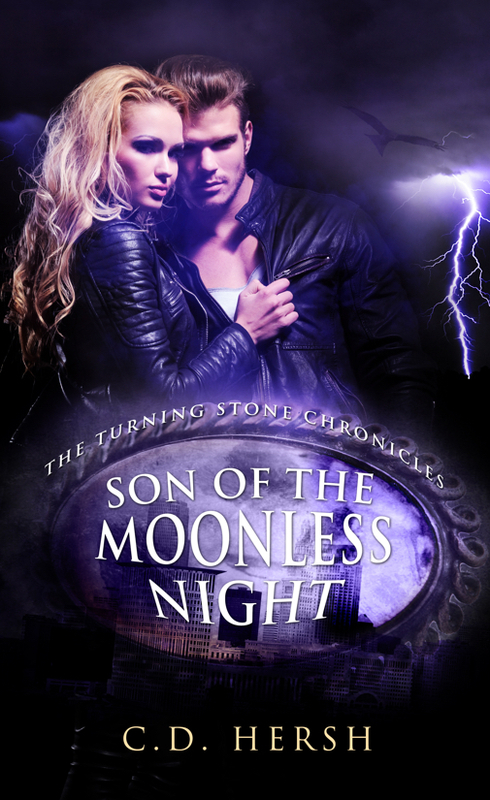 Instead she found Owen, the hero of Son of the Moonless Night, a shape shifter. 7. She is part gypsy, on her father’s side. Her mother is British. Prim-and-proper breeding war with Katrina’s gypsy walk-on-the-wild side. The gypsy usually wins. 8. She has traveled the USA as an FBI agent but now likes Cleveland, the mistake by the lake. 9. She loves Italian food but has trouble cooking it, especially when Owen is around. 10. She spends a lot of time in alleys. This entry was posted in Guest Blogging, Power of 10 and tagged CD Hersh, Joanne Guidoccio, Son of the Moonless Night. Bookmark the permalink. Joanne – Thanks for hosting us today. This was fun. Thanks for your comments. Hope you enjoy the book. What a team, very inspiring Joanne. Ah thanks. We have fun.